Based in the Midwest, Diskey Architectural Signage Inc. manufactures a wide range of signage products used by a variety of industries and businesses. Diskey has manufactured all manner of signs for dozens of Fortune 500 companies, US Government agencies, universities, hospitals, libraries, office buildings and hotels throughout the United States. Our specialties include interior, exterior, standard, custom, brand new and refurbished, for new constructions or remodeling. Diskey is a full service provider with expertise in consulting, design, manufacturing, installation and ongoing support of nearly every variety of sign products imaginable. Compliance with the new ADA regulations is a Diskey priority. We can produce brand new signs to current standards or in many cases retrofit old signs for updated compliance. While many of our competitors have their customers order from standard colors and sizes listed in a catolog or website, Diskey takes pride in offering products of virtually any size, shape, color and material. 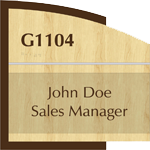 Whether you need one sign or an entire signage system call us today and join our long list of satisfied customers. We are Diskey Architectural Signage. We are your sign company. 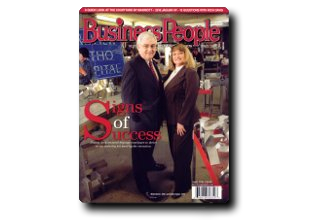 Signing America since 1924, our sign manufacturing facility has signed thousands of schools, hospitals, educational facilities, government facilities, hotels and many fortune 500 companies. 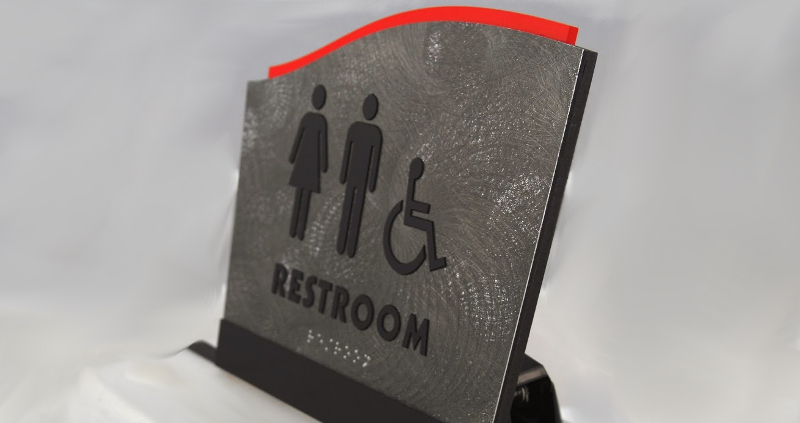 Since the Americans with Disabilities Act set forth, we've been manufacturing ADA compliant sign systems for a variety of businesses and not for profits.